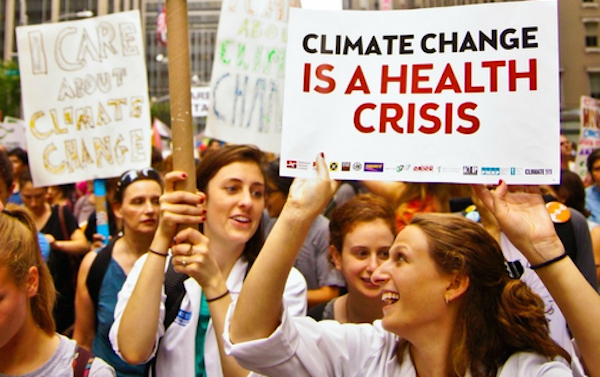 Doctors are now uniting to tell the world, the climate change (whether you believe it is caused by us or not) is going to make us sick the way we are living today. It does not only cause a national security problem, because of all the land it will take. Now they show it is so much more. Read more about this in the article below.